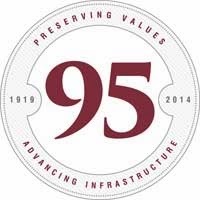 This year marks Garver’s 95th year of doing business. In 1919, Neal Garver resigned his position as an engineering professor at the University of Illinois to go find what he called “practical work.” When he found it in Arkansas, he started his own engineering consulting firm with business practices that ensured him practical work for the rest of his life. Those business practices are still carried on today by the nearly 400 employees in our 17 different offices in nine states. At Garver, we focus on building honorable relationships with clients through the promise of consistently delivering high-quality designs. That’s the strategy Garver has used since the beginning and we still proudly hold those founding values dear. 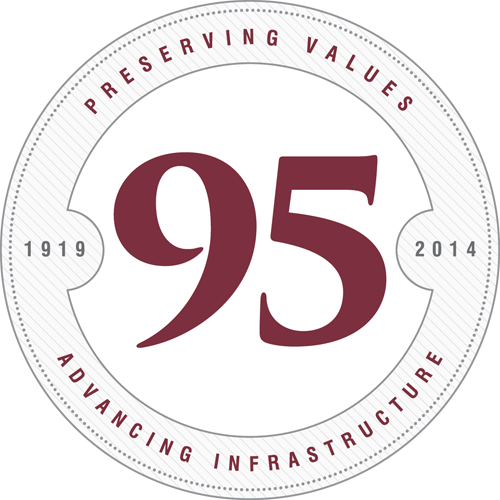 We point to the advancements we’ve made to infrastructure, and we celebrate the relationships and the values that built it. For more on Garver's history, see GarverUSA.com/history.